Ex-tennis pro Tony Wendice wants to have his wealthy wife, Margot, murdered so he can get his hands on her inheritance. When he discovers her affair with Mark Halliday, he comes up with the perfect plan to kill her. He blackmails an old acquaintance into carrying out the murder, but the carefully-orchestrated set-up goes awry, and Margot stays alive. Now Wendice must frantically scheme to outwit the police and avoid having his plot detected. 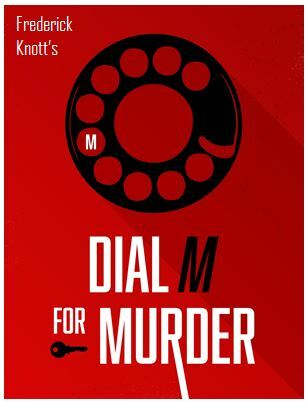 Dial M for Murder was last produced by HMT in 1989.